The lack of groundwater sources is one of the biggest problem in our century. 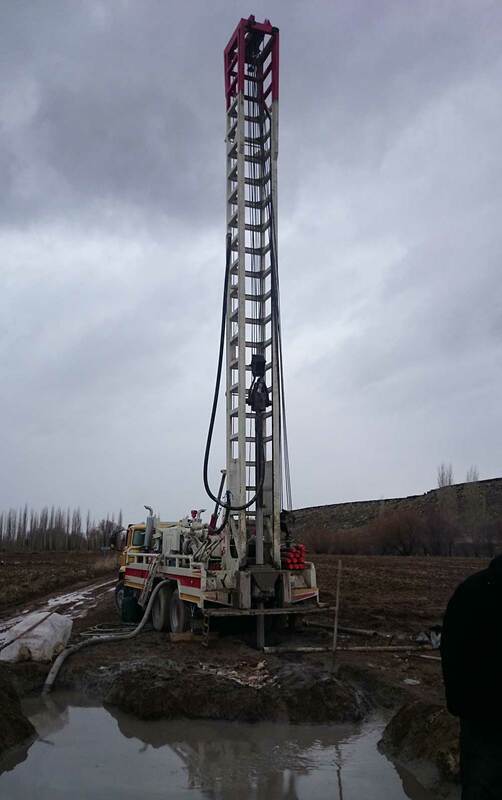 Our firm, Anomali Yeraltı Mühendislik Hizm.Ltd.Şti., carries out searching process by using latest geophysical equipment in the groundwater searching areas. In this way,not drilling any well and not having too much fiscal problem, in a shorter period you will receive the outcomes whether the water is under the ground or not. If yes, the depth of the water, thickness and which way it is flooding are available to be determined by using the latest technology. 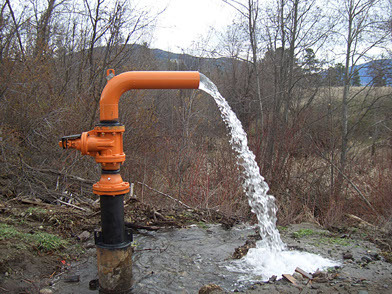 Searching water under the ground with latest technological equipment is much more cheaper than drilling well. Searching geothermal water and presenting the analysis of outcomes to the investors are also in scope of our team. Apart from that, determination of salification of the areas, which is the problem of tourism industry, segregation of saluable and potable water are also capable of implementation.